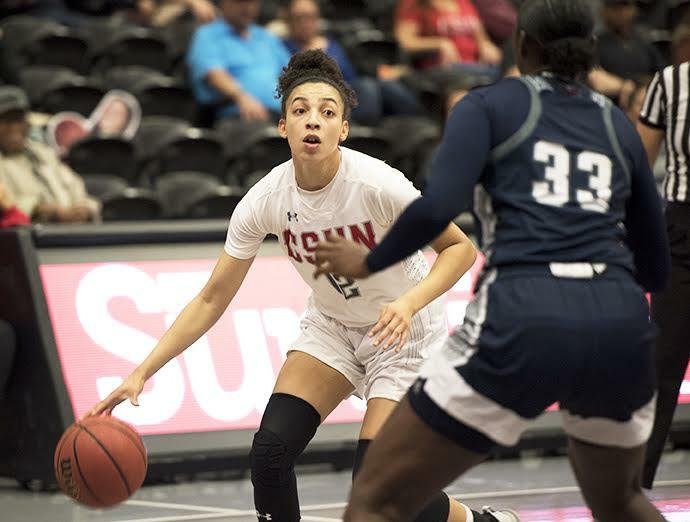 Diane led the Matadors to their first win of the season last Tuesday against Tennessee State. The freshman had a game-high 29 points on 10-16 shooting while also grabbing 12 rebounds for his first collegiate double-double in the 80-77 victory. 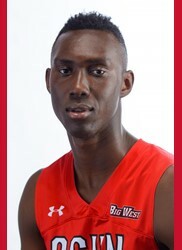 He also added two steals and three assists, though he struggled from the free-throw line yet again, only making 9-17 from the charity stripe. 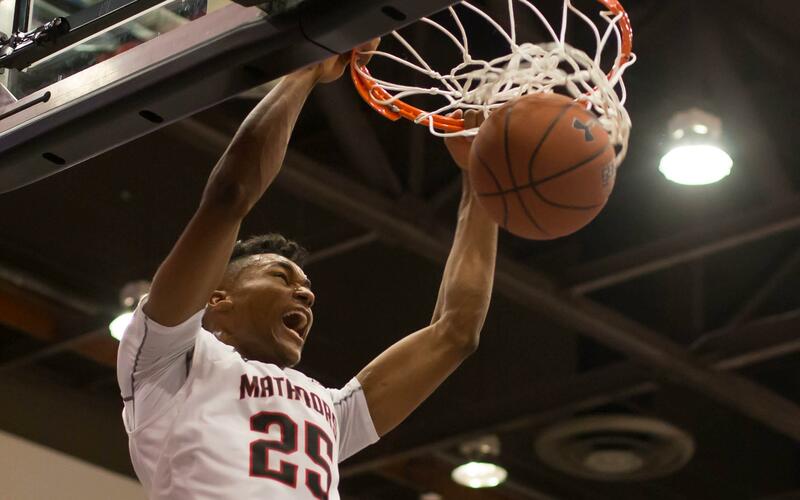 The Matadors (1-4) are returning home following a road loss at Washington State. 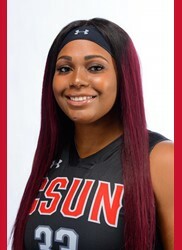 CSUN will host Sacramento State on Saturday, Dec. 1 at 7 p.m.
Fluker finally broke out offensively in a win over Washington State last week after playing below her standards in the first couple weeks of the season. 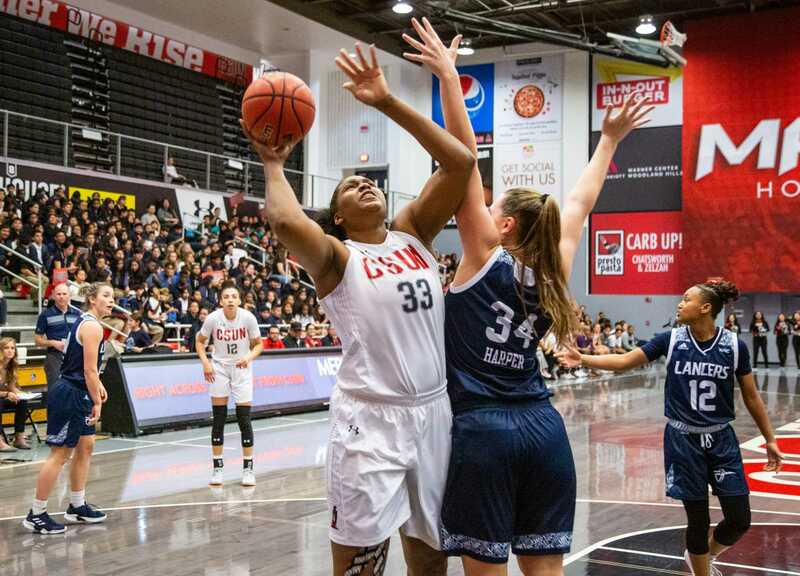 The center finished with 24 points and 14 rebounds in the Matadors’ home opener for yet another double-double, leaving her one shy of 60 for her career. 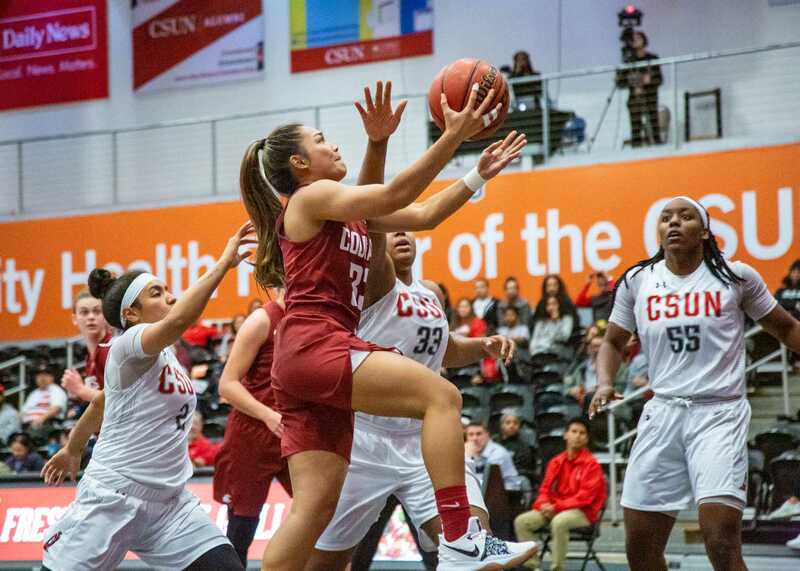 Fluker filled the rest of the stat sheet as well, adding four blocks, three steals and an assist in Fluker’s best performance of the year to date. 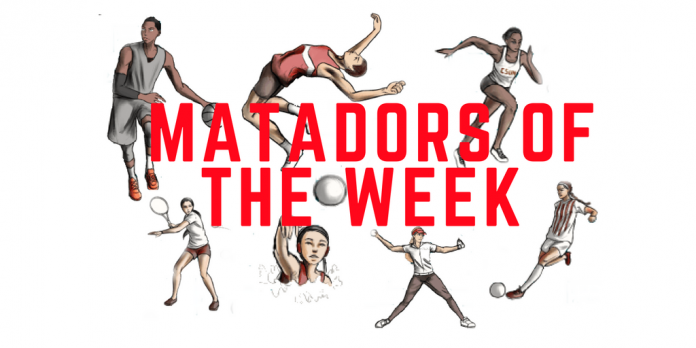 The Matadors went on to lose to Harvard the next night, bringing their record to 2-4, though they will have three chances to improve it this week.